Recently we launched a new, mobile responsive website for Sirloin Stockade Restaurant. 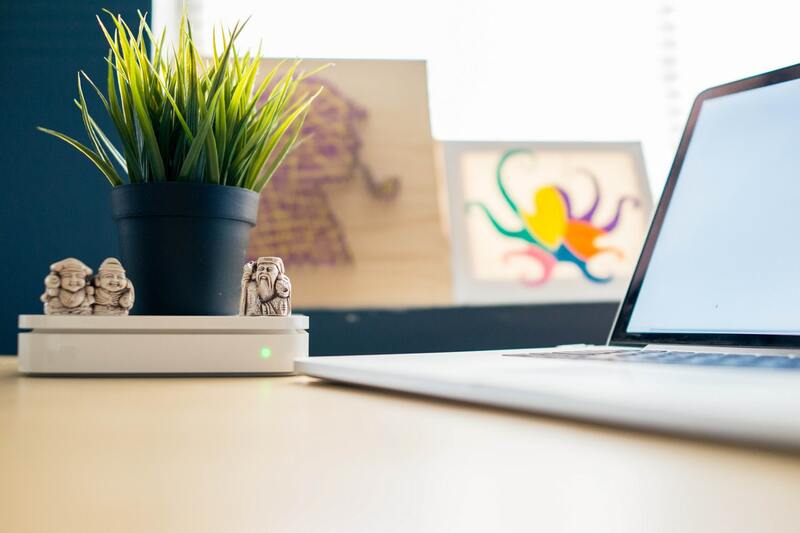 They wanted an updated website that would allow people to search for the nearest location, sign up for their E-club, calculate nutritional information as well as apply for a job. 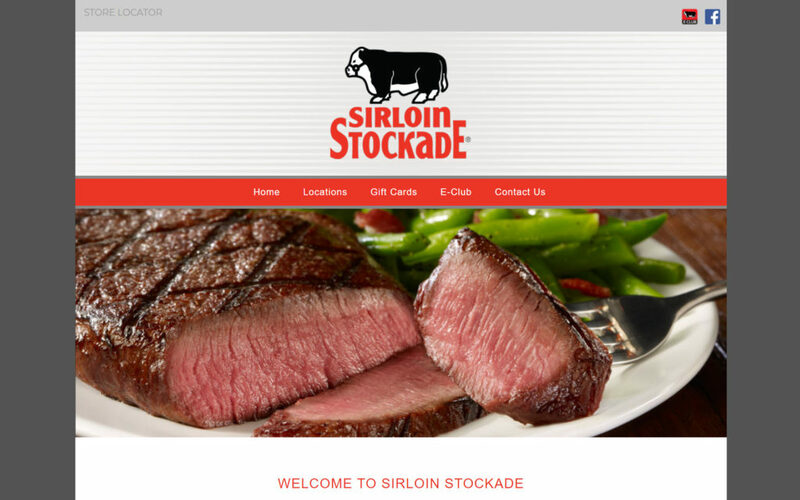 Check out the new Sirloin Stockade website here.